The intended audiences for this activity are endocrinologists and other healthcare professionals involved in the treatment of patients with type 2 diabetes. 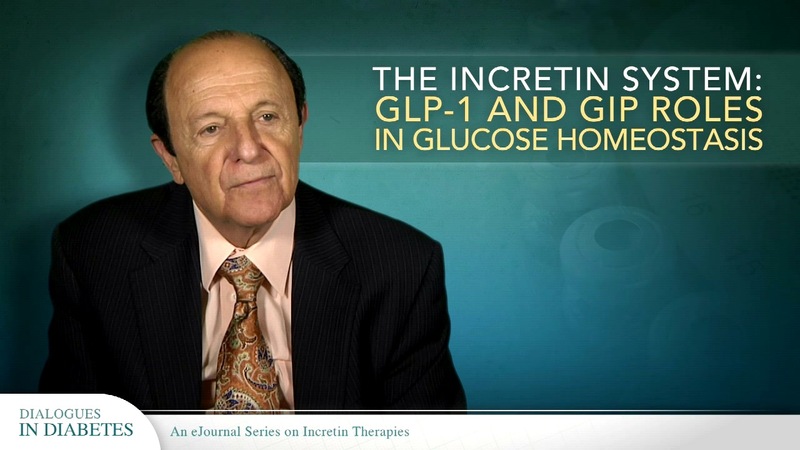 Utilize glucagon-like peptide-1 (GLP-1) agonists and dipeptidyl peptidase-4 (DPP-IV) inhibitors in combination with insulin and oral agents to achieve optimal glycemic control. This eJournal series consists of expert commentary and key highlights from the Editorial Board of the CME print publication series, Dialogues in Diabetes, that mailed in September, October, November, and December 2013. This enduring material is approved for one year from the date of original release: October 7, 2013 to October 6, 2014. To participate in these CME activities, you must read the objectives, answer the pre-test questions, watch the presentations, complete the CME post-tests, and complete the evaluations. Provide only one (1) correct answer for each question. A satisfactory score is defined as answering 2 out of 3 of each of videos post-test questions correctly. Upon receipt of the completed materials, if a satisfactory score on the post-test is achieved, Vindico Medical Education will issue an AMA PRA Category 1 Credit(s)™ certificate.